Google AdWords is the number 1 platform for Pay Per Click advertising. It is used by various businesses around the world to promote their products and services (online) to people around the globe. PPC Recruitment Advertising is very cost effective and targeted as advertisers only pay for the ads that are clicked during the duration of the advertising. 70% of jobseekers start with Google in their job search as it has an average market share of over 80% worldwide. Google is the top search engine to consider in order to reach a wider audience. On Google over 1.83m job related queries are made monthly on Google worldwide search. With Google advertising, organisations can sponsor relevant keywords on Google Search Network, Display Network or Gmail inboxes with the use of banners, MPUs and videos. 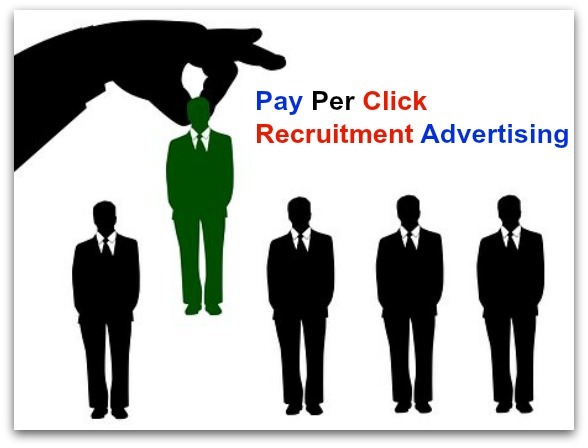 Fast Pay Per Click will help you with your recruitment advertising campaigns. 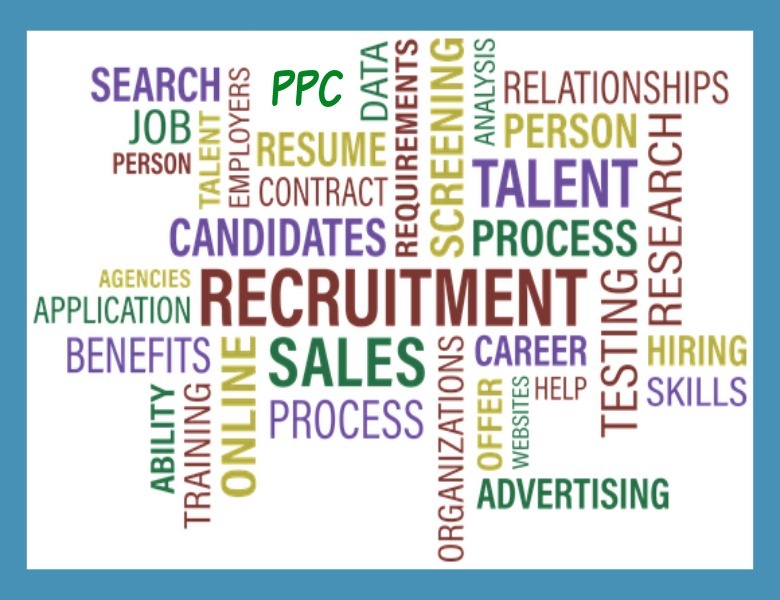 We will help you to attract, and hire talented people and create effective campaigns for your recruitment advertising. We will help you to write effective ads and will choose the right keywords for your recruitment needs. Contact us today to start saving on your Recruitment Advertising. When you use Pay Per Click for your recruitment advertising, you don’t “post and pray” and hope that a qualified candidate responds. Pay Per Click recruitment advertising guarantees that you will get a potential candidate for your job advertising as this form of advertising is very targeted. The traditional job postings do not guarantee that you will get a qualified candidate to reply to your job postings and you usually pay for example, £250-500 for a 30 day job posting.that might not even be seen by a qualified candidate. We notice that companies that want to recruit are not tapping into the power of Pay Per Click advertising and they are missing the opportunity to attract candidates to their career website. But the big job boards are using Google AdWords to promote job advertising online. For example, if you type “Administrative jobs” on Google you are likely to see job boards on the search engine result pages. Therefore, it is important that companies start to place their career opportunities on Google and other search engines so that they can save on their advertising costs and at the same time recruit the best candidates. Budget Control: With Pay Per Click you set your budget to control costs and meet your needs. You can create a daily or a monthly budget depending on how small or large your recruitment advertising campaigns are. The traditional job postings do not allow you to control your budget as you pay usually for a set period and once your advert expires your advertising stops. With Pay Per Click a job might be filled within 10 days and as soon as this happens you can pause your advert and use your remaining balance next time you want to recruit for your organisation. Our team is made of people with recruitment background and Pay Per Click Certified individuals. We have worked with organisations to fulfil their marketing and recruitment needs. So, if you want to hire to fill a temporary or permanent position contact us today. We will assist you in your PPC recruitment advertising and ensure that you save on your advertising costs whilst hiring the best candidates for your organisation. Our PPC campaigns are mostly on Google AdWords and we also place adverts on Yahoo/Bing, We do Social as well and have experience of Social Platforms for PPC recruitment advertising. Traditional recruitment agency charges 10% – 30% of the candidate’s yearly wage. For example, the cost of hiring for a senior employee on £40,000 per year would cost your company a shocking £8,000. In fact, according to Recruitment & Employment Federation (REC), the average cost of filling a vacancy in the UK is over £3,000. Fast Pay Per Click will charge you a reasonable fee for your online advertising as we combine traditional form of advertising with online advertising. We will assist you in your PPC recruitment advertising and ensure that you save on your advertising costs whilst hiring the best candidates for your organisation. Contact us today.